At its core, a personal essay is an author’s attempt to work his or her way through a question, a struggle, or an experience, and to share that story with others. The best essays look not just inward but connect to a broader audience—and might even become part of a greater conversation or mission. 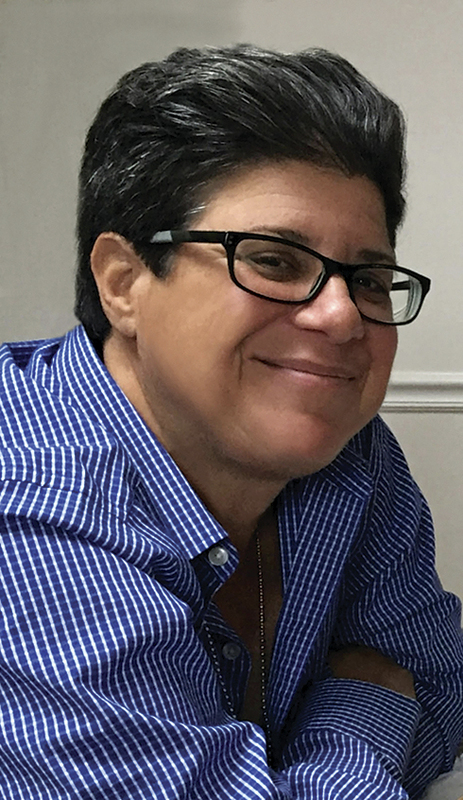 That possibility is what led Vinnie Kinsella to publish his anthology, Fashionably Late: Gay, Bi, and Trans Men Who Came Out Later in Life, in 2016. In November 2013 Kinsella founded the PDX Late Bloomers Club in Portland, Oregon, a support group for older men to share their experiences, struggles, and feelings associated with coming out. 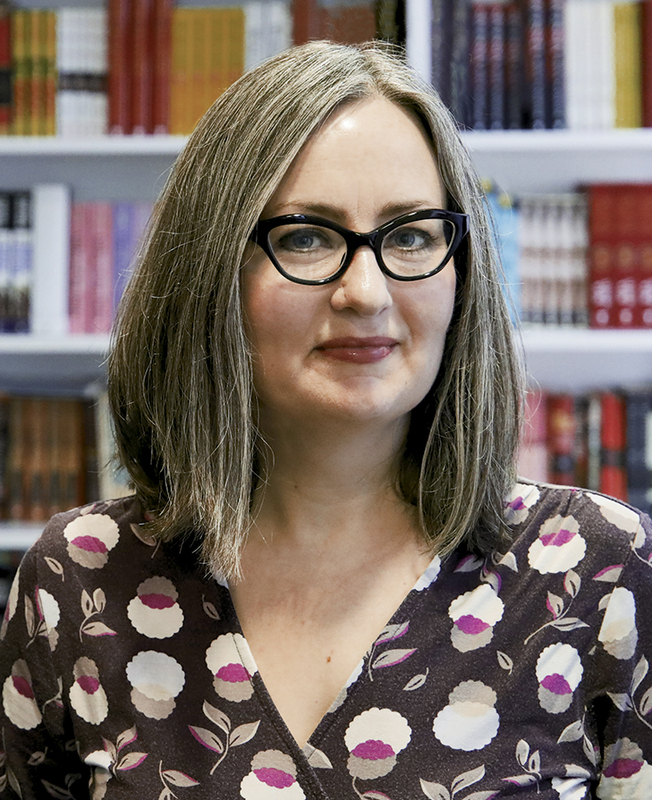 Hearing those stories inspired Kinsella to publish a book of personal essays that would reach the many people who may not have such groups available in their local communities. 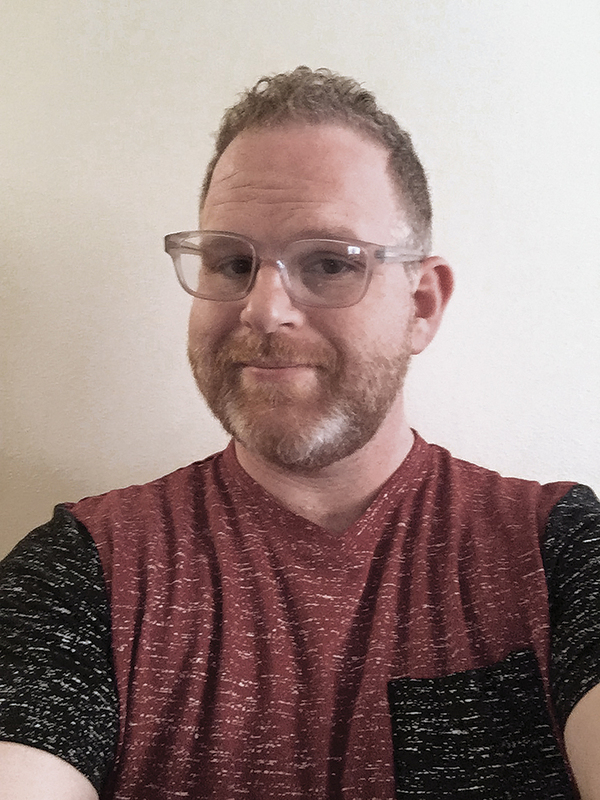 Kinsella, a publishing consultant in Portland, served as the editor of the anthology and contributed his own piece to the book, which he self-published and released on Coming Out Day in October of last year. I spoke with Kinsella, who is also the author of the guide A Little Bit of Advice for Self-Publishers, about the publishing process, and I consulted Amy Hundley, senior editor and rights director at Grove Press, and Michele Karlsberg, an experienced LGBTQ publicist, for some perspective on marketing and promotion. I’ve had a love of creating books since elementary school. In second grade, all the students wrote and illustrated a book about giraffes. At the end of the year, I kept the book—fascinated by the collaborative project. Throughout high school I played around with book design and formatting. I majored in writing in college and did both editorial and graphic design for the newspaper. I knew that I liked helping my peers with their writing, and my adviser said I would be a natural at editing because I actually liked making revisions. Everything clicked when he said that. I now divide my time between editing and design. I think the design process itself is fun, but I love editing—especially when I love the content. 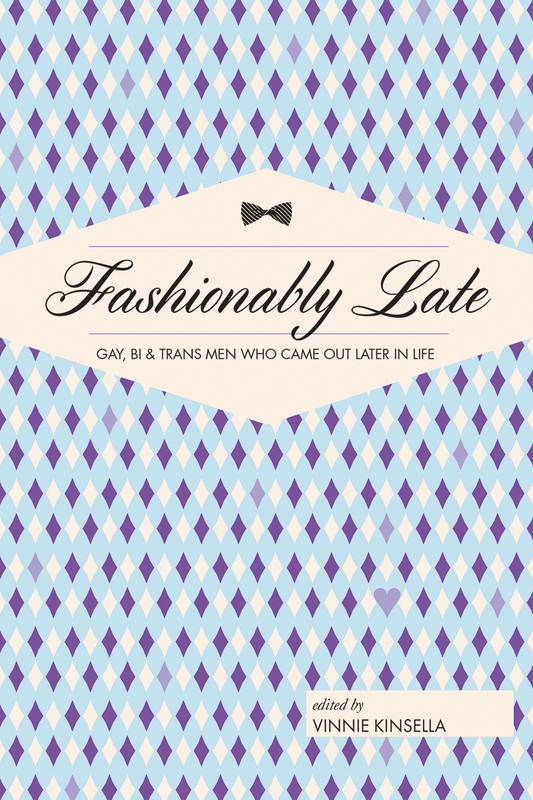 Fashionably Late: Gay, Bi, and Trans Men Who Came Out Later in Life was not a book I planned to publish. I founded a group for this demographic in Portland, where, even though it’s a pretty liberal city, there are still many people struggling with their identity who feel very alone. I began to think about the many other people who may not have access to a safe place to talk about their challenges—especially in cities and towns where there isn’t such widespread acceptance. I thought an anthology of essays that addressed the struggles and experiences of people like those in my support group might help others in a similar way. I first posted a general call for submissions in online outlets for writers such as Lambda Literary, Places for Writers, and Duotrope. I also targeted LGBTQ writers groups, such as the Bi Writers Association. People spread the word, sharing and reposting the call elsewhere. I went through two rounds of submissions; after the first, I knew what themes were missing, so I made a second, more specific call. I asked one person to submit a piece after hearing him give a presentation. Compiling the anthology probably took about a year and a half. I had previously run an online poetry journal, so I was used to submissions and working with writers. Reading submissions for this book was more difficult. These were people’s life stories, so I had to be diplomatic when I rejected them. Some essays were wonderfully written but too similar to those I had already accepted. Others needed too much editing. Eventually I found a way to write encouraging rejection letters. I told people to keep sharing their stories in any form they could. I wanted to self-publish in order to maintain my personal vision for the book. I did the initial editing and occasionally asked authors to fill in some gaps. I hired two proofreaders. The first was a straight woman, someone outside of the book’s demographics, who ended up functioning a little more like an editor: I gave her free rein to ask questions and offer her opinion on the pieces. Her outsider perspective was useful, and she made some revisions that were very helpful. She also insisted I contribute an essay of my own, which I hadn’t planned on doing. But as I wrote it, I realized it helped me address some of the questions that were raised in the other pieces. I worked with a cover designer I had used for several clients. I had some specific ideas. I didn’t want pink, which is used for many gay books. I didn’t want faces that would tie the book to a particular age or race. The designer, Alan Dubinsky, came back with three really good concepts. The final cover was not my personal favorite, but I shared the options with people in the target demographic: other writers, LGBTQ friends, and a publicist pal. In the end, I decided the cover they chose would work best for marketing. Publicity and marketing is outside of my expertise. A friend who runs a publicity firm in Portland offered to help me for no charge and wrote a press release and sent the book out to reviewers. I put most of my own efforts into the book launch, which I held on National Coming Out Day on October 11, 2016. To help with the event I hired people in the LGBTQ community, such as caterers and decorators, most of whom gave me generous discounts or charged me only for goods and not services because they wanted to support the book. We used Portland’s Adrianna Hill Grand Ballroom, which was a gay nightclub in the 1970s, and planned a big gala event with different authors on panels. About two hundred people attended. Unfortunately, the presidential election was also just a few weeks away. A reporter friend who was helping me pitch the media told me that all the editors he contacted were completely focused on the election. Between editing and proofreading, cover design, printing, and publicity, I probably spent between $7,500 and $10,000 to publish the book, and I’ve sold about a thousand copies. I try to be active on social media, but the book targets an older demographic that doesn’t always use those platforms. Facebook, though, is where most of the buyers learned about the book. I see the book as a tool. I’ve heard from counselors and other professionals who have said they’re using it within the LGBTQ community. More surprising, straight women have also bought the book. I hadn’t anticipated that readership, but some women report that they enjoy reading stories about people who discover themselves. One reader said she read it to build empathy. I now realize that the book is reaching an entirely different market, which I didn’t pursue. If I do a second book, I’ll definitely bring secondary markets into the conversation. Originally I was also planning to include essays by women who came out later in life, but felt I would need to bring on a woman to acquire and edit those stories. I may end up doing a women’s volume in the future. Throughout the process of publishing this book, I had to separate Author Vinnie from Consultant Vinnie and do some mental gymnastics to make decisions. When you’re self-publishing, you need to think about your goals. I ask my clients, “What is your definition of success? What do you want the book to do?” That way I can help them figure out whether self-publishing, traditional publishing, or a hybrid model (which typically comes with distribution from a traditional publisher) is the best path for them. • Invest in editing. Even if you’re on a tight budget, content is king. You can have a flashy book cover, but if someone doesn’t like the book, they won’t recommend it to friends. • Covers are marketing tools. Look at the covers and jackets on books in your genre. Notice what works and what’s appealing. Spend the money to hire a professional designer. • Layout design is also important. Self-publishing templates don’t offer much flexibility in typography or readability. Some e-book conversions are poorly formatted. Pay attention to the presentation. After all, you wouldn’t buy a beautiful birthday gift and put it in a paper bag. • Have a timetable, especially if you plan to market the book yourself. You can get a book out quickly, but you need to do some prerelease marketing at least six months before the publication date.